9 June 2017: Wilairat Sirisophonsin, deputy director of the Office of Transport and Traffic Policy and Planning (OTP), has announced the commencement of an Environmental Impact Assessment (EIA) for a train line linking Surat Thani train station to Donsak. An EIA is a requirement for planning permission to be granted for large construction projects. The EIA is expected to invlove a study lasting from now until the end of 2017. Donsak: Donsak town and the surrounding district, is a sparsely populated area with little tourism. The main industries are fishing and rubber production. The reason why the train line is being proposed is that Donsak is the closest point on the mainland to the islands of Koh Phangan and Koh Samui and the location of three ferry ports serving the islands of the Samui Archipelago: Donsak Raja Ferry Port, Laem Thuat Pier and Seatran Ferry Port. 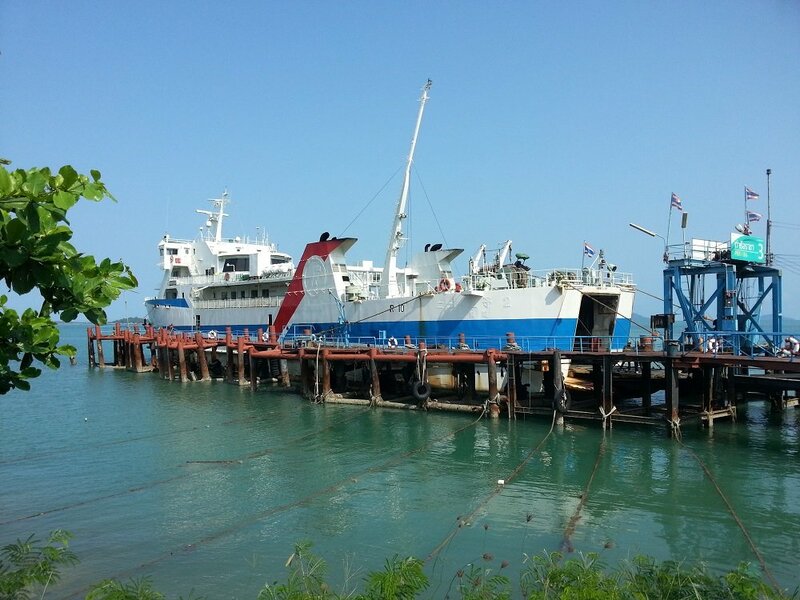 Throughout the year large numbers of people travel by train to Surat Thani and then onto Koh Samui and Koh Phangan via one of the 3 ferry ports in Donsak. Proposed Train Route: From Surat Thani Train Station, located in the town of Phunphin, the proposals are for the line to run through Khao Hua Kwai and Bo Krang stations, onto Kanchanadit district and then to terminating in Donsak. The length of route will be between 77 km to 88 km depending on where the railway line terminates and where the railway line is laid. Analysis: This is a good idea. 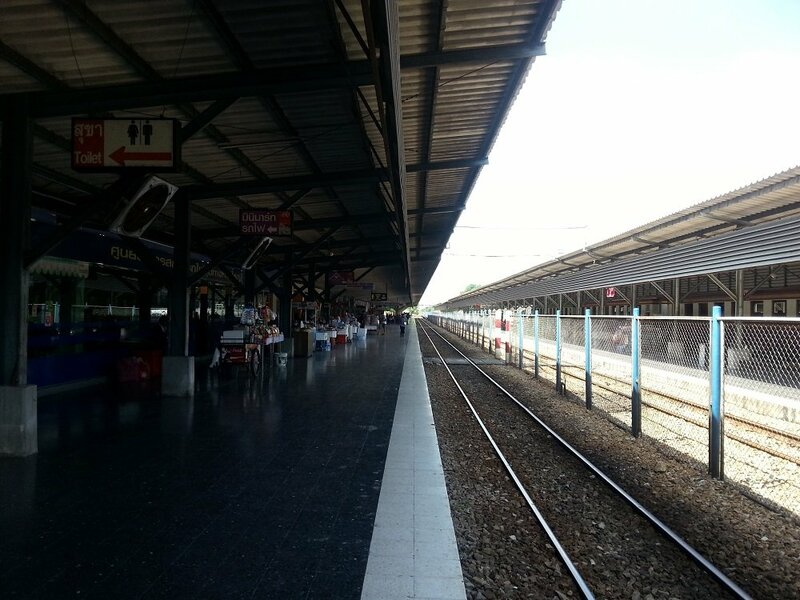 Many foreign and Thai tourists use the train line from Bangkok to Surat Thani as a way to travel from Bangkok to the popular tourist islands of Koh Phangan and Koh Samui. 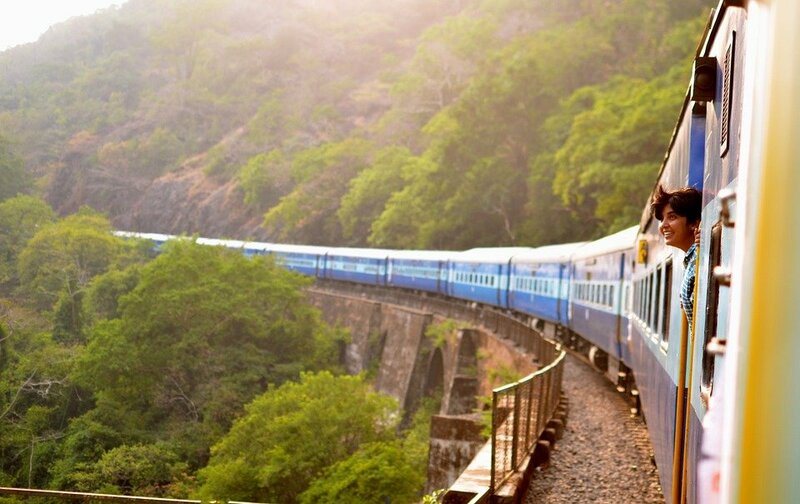 Connecting Surat Thani to Donsak makes commercial sense for the State Railways of Thailand. This is will a very popular route if it is built. However, there are two big questions to be answered. Question 1: Where the train will terminate? If the train terminates in Don Sak town traveller to Koh Phangan and Koh Samui are still 3.6 km from the nearest one of the three Donsak ferry terminals, and approximately 8 km from the two large car ferry ports. The two large ferry ports are used exclusively by rival car ferry companies and the third port is used by the Lomprayah High Speed Ferry Company and the Songserm Travel Company. The positioning of any new train station in Donsak District is going to have a big effect on all four ferry companies (for better or worse) as rail passengers are going to be more likely to use the nearest port to the train station particularly if it is within walking distance. 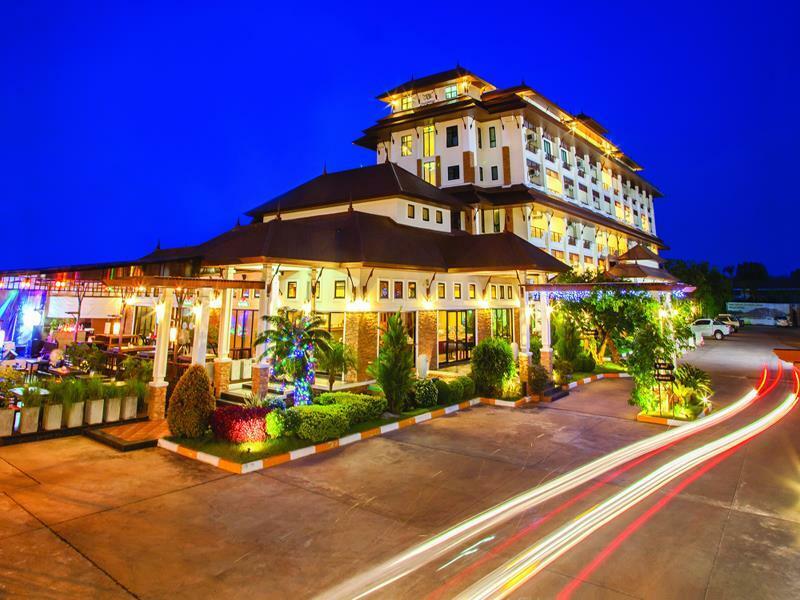 Question 2: What happens to the companies whose main business is bus tours from Surat Thani train station to Donsak or selling joint bus and ferry tickets from Surat Thani train station to Koh Samui and Koh Phangan, such as the reliable Wut Travel located in the car park of Surat Thani train station? The new train line is going to affect many local businesses such as Wut Travel and State Railways of Thailand will need to gave some though to that.